AMPG306 – Use firearms to harvest wild game. This competency covers the skills and knowledge required to harvest animals humanely and defines the standard required to: identify the species to be harvested prepare and handle ammunition and weapons safely ensure the harvesting area is clear and notifications have been made where necessary harvest the animal using a shot to a body site appropriate to the target species that causes instant death and is prescribed in the relevant code of practice. 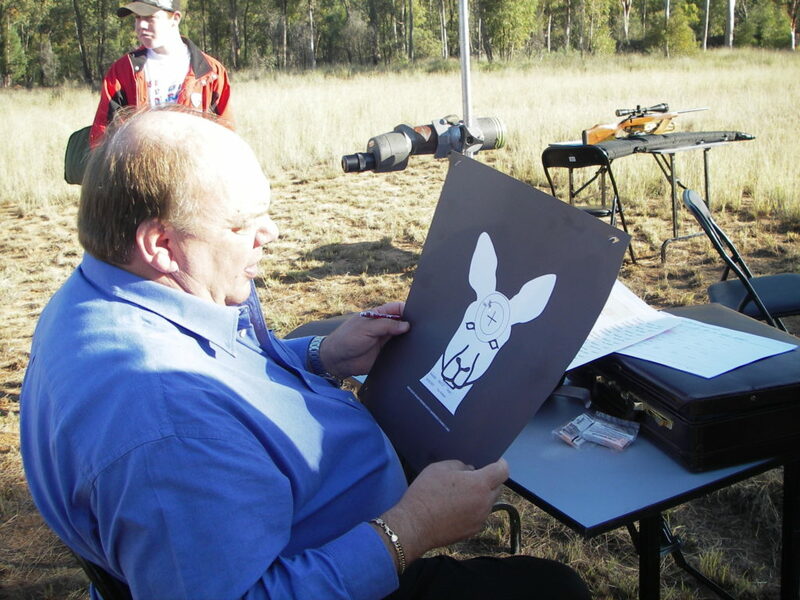 From 2018, this competency will satisfy the firearms requirement for kangaroo harvesting. It is a full-day course with both theoretical and practical components. You must have registered for the course. You must hold a current Category B licence for Recreational Hunting, Business or Vertebrate Pest Animal Control. You must possess a minimum .222 Remington or .204 Ruger centrefire rifle. 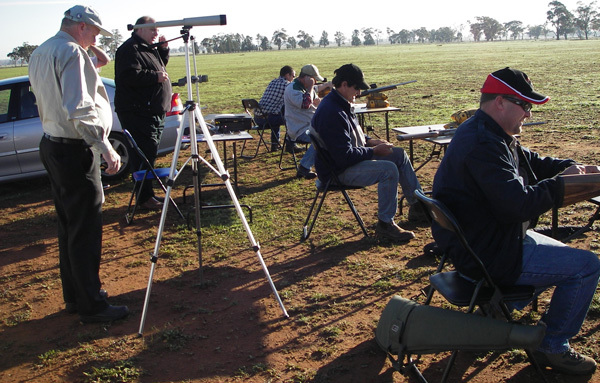 Kangaroo Harvester Re-Accreditation can be complete at the same venue and dates. You must have maintained your Accreditation within the last two years.